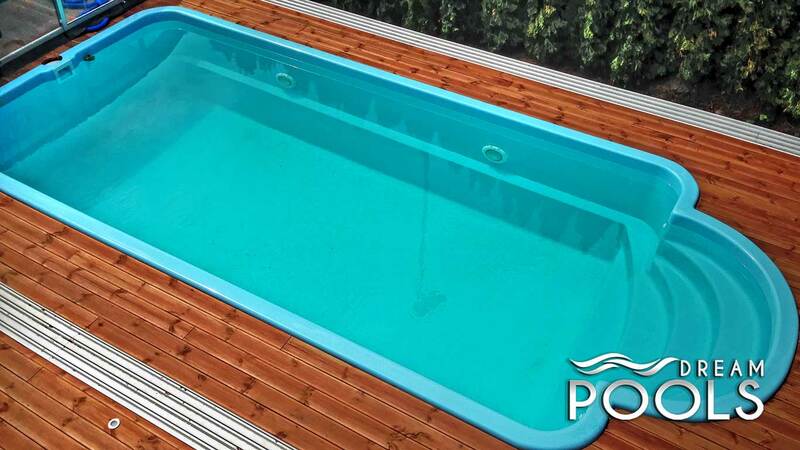 is recognized, Polish brand of polyester pools industry. 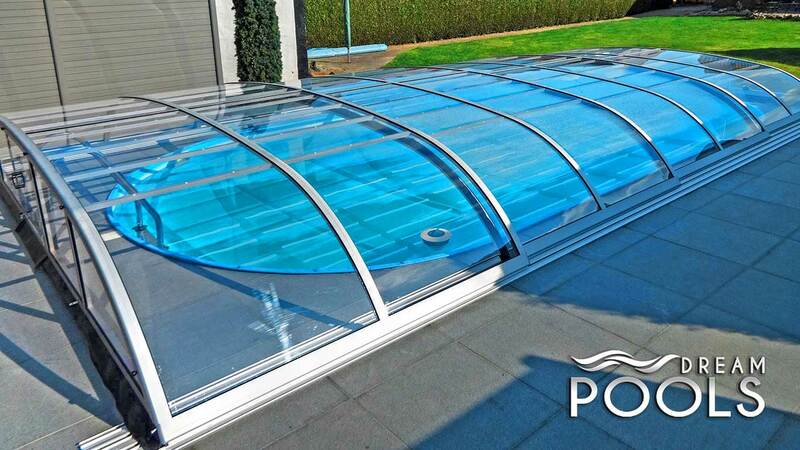 Our fiberglass swimming pools, pool enclosures and accessories are the result of many years of work, experience and passion. 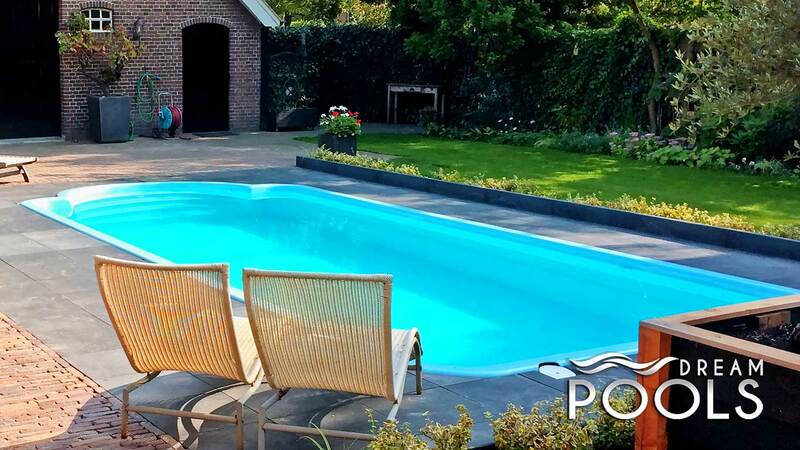 Thank to the DreamPools you can fulfill the dream of your own polyester pool in your garden easier and faster than ever before. In addition, it all happens without any decrease of the reliability and service life of the purchased products. 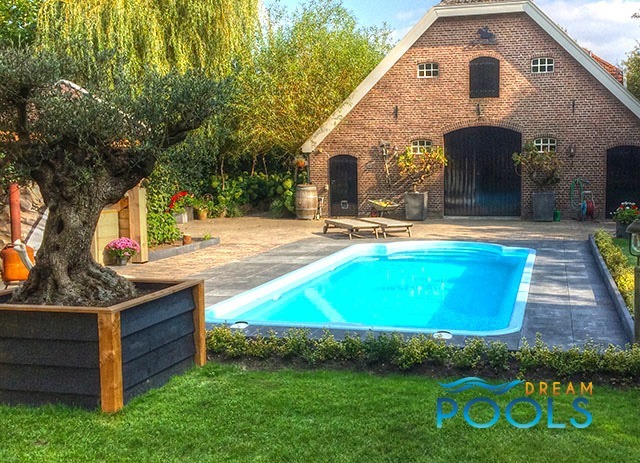 DreamPools polyester pools, pool enclosures and accessories are of the highest quality, made from the finest materials and with the use of the latest technology. 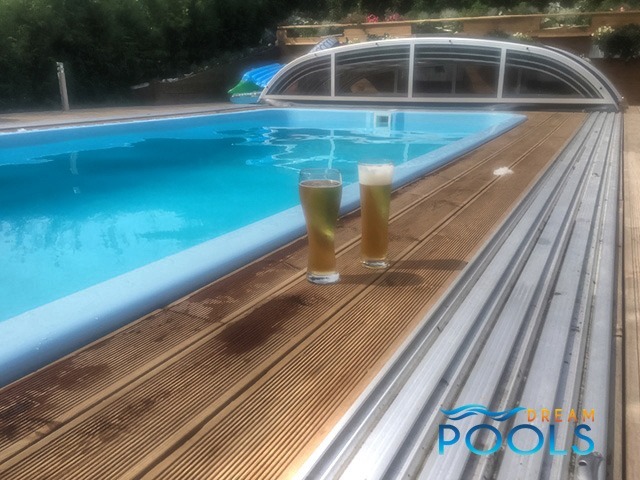 We do our best to ensure the level of rendered service was exceptional and equal to the quality of our products and the opinions of our delighted clients are the greatest reward. Our dream is to build a global community consisted of people satisfied with life, with its place on Earth. 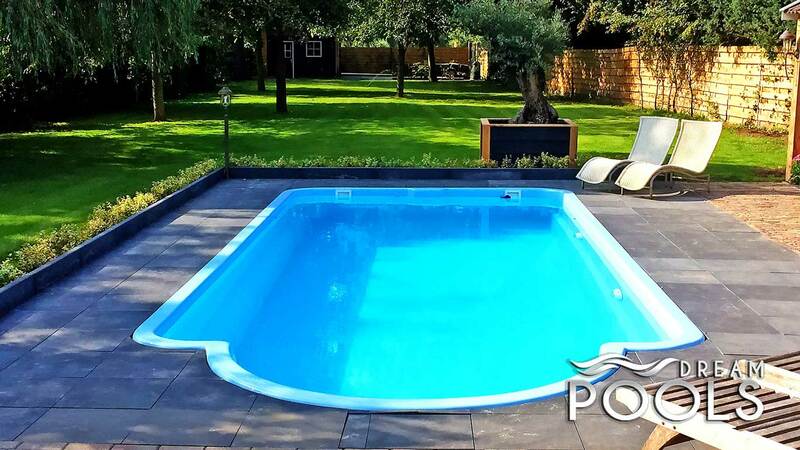 Covered polyester pools in the garden will give them and their families a lot of fun, relaxation and comfort, which the fully deserve to. We wish you to join this group, and our task is to help you to achieve this goal.